The NFL offseason often allows players a chance to go back home and revisit the roots of where their careers began to take shape. For New England Patriots running back Rex Burkhead, he saw it as an opportunity to give back to his high school and his coach with a surprise visit. In a video posted by the Patriots on Twitter, Burkhead surprised his high school football coach in Plano, Texas, by presenting him with a signed golden Super Bowl ball from this past year’s game. 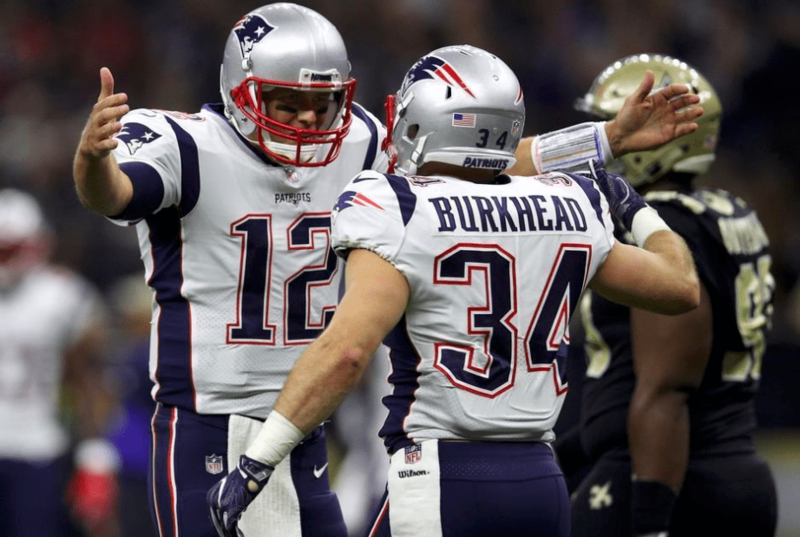 In Super Bowl 52, Burkhead carried the ball three times for only 21 yards, but made an impact as a receiver, catching a pass from Tom Brady and scampering 46 yards to set up a field goal for the Patriots late in the first half. 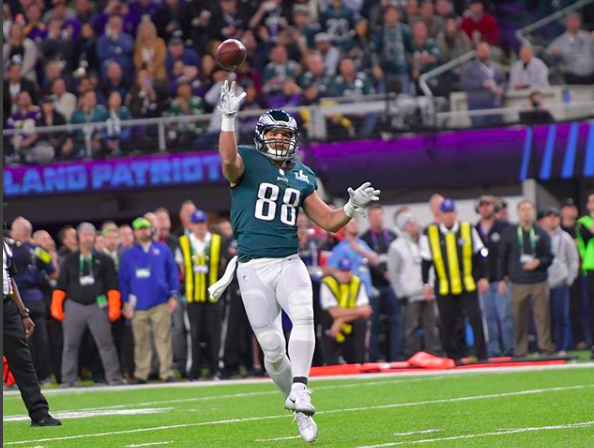 New England would go on to lose the game, 41-33, to the Eagles in an exciting contest that ended with Philadelphia winning its first Super Bowl. NFL training camps start up Wednesday as Baltimore Ravens rookies report. Burkhead and the rest of the Patriots veterans are expected to report on July 25.